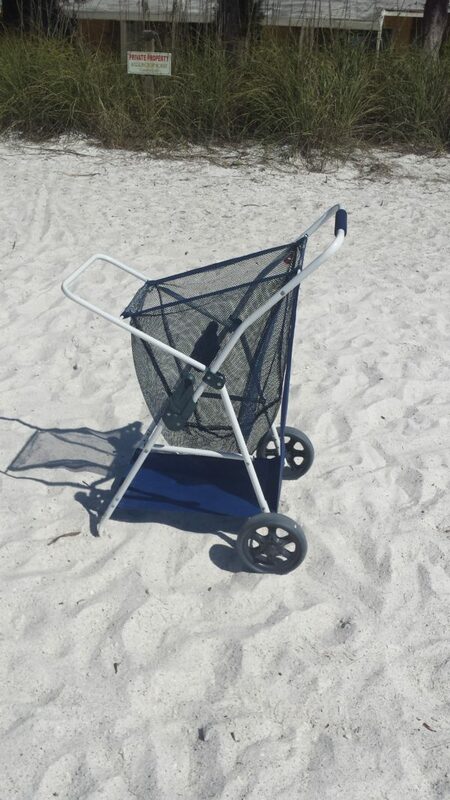 A smaller and more compact way to bring all your items to the beach in a compact way. The beach cart folds up to fit perfectly into your trunk. This handy tool can hold your chairs, coolers, towels, toys, and anything else you need for a beach day. These even come with an umbrella holder to save more room for your beach necessities. Have a lot of beach supplies? Our carts will have you down to the shore in just one trip! Fit everything you need and easily pull it back and forth from your vacation home to the beach.